The Bay is visited by a host of water-sports and leisure users, along with tourists and visitors enjoying the small fishing village setting and lifestyle. This site is the the baby of Ben Patterson, and is updated and maintained by a few local water-fanatics from the Beadnell community. Ben has travelled the world in pursuit of water, waves and fun getting wet, but he has always called Beadnell home. Ben with a selection of water riding vehicles. 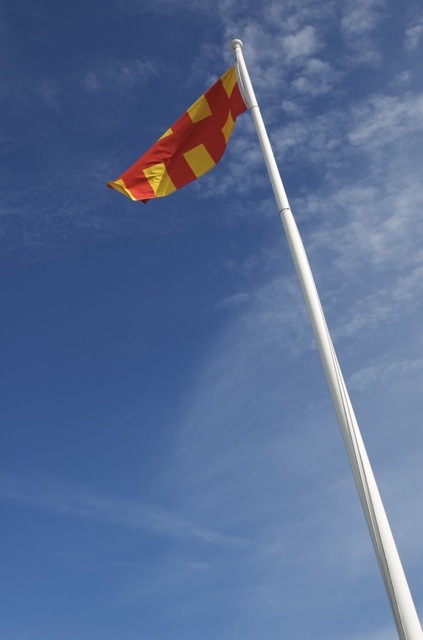 Beadnell and its surrounding villages have a wealth to offer visitors and locals alike. Seahouses, Bamburgh, Newton, Craster, Embleton, Dunstanburgh… these historic seaside communities are all nestled deep inside the Area of Outstanding Natural Beauty (AONB), and are rich with natural wildlife and beautiful landscapes. Beadnell Bay hosts a nationally important colony of Little Terns, and the Farnes host the largest grey seal colony in the UK. Seals at the Farne Islands, Northumberland from swinhoe on Vimeo. The area also boasts a vast historic culture with castles and Pele towers scattered all along the coast and inland. There is plenty of history to explore in the area. Wondering if you are the same Ben who is nephew of Joy and Edward and 2nd cousin to Drew and Alice Alexander? I’m their mum, was married to Ken.We have a caravan at Beadnell and spend as much time as we can here. (I’m currently sitting inside looking at beautiful blue skies!). 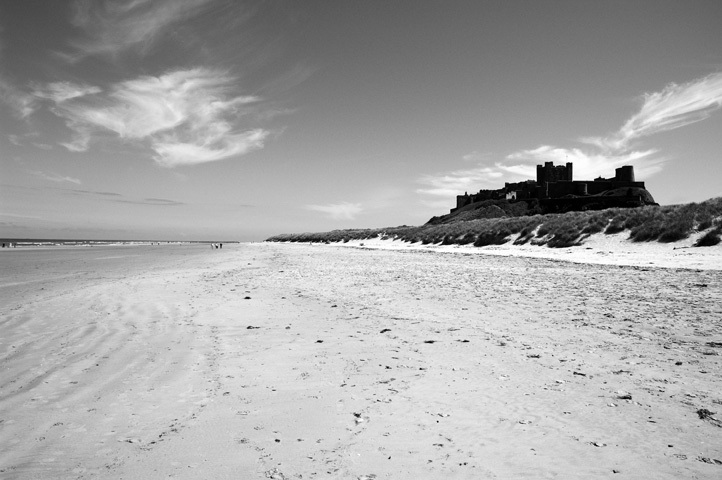 I have a proposal to make regarding pictures of Beadnell – maybe we could talk? We’re here till Sunday, (31st). Are you a relative of Edward Patterson b1789? One of his sons George was my gtgtgrandfather on my mother’s side. They all loved water! It might be possible, but I’m afraid i couldn’t tell you for sure !